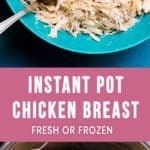 Foolproof method to cook chicken breasts in Instant Pot from fresh or frozen. 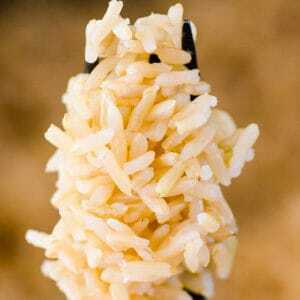 Your pressure cooker is perfect for meal prep! When I buy a large tray of organic chicken breasts, I cook them at once using my juicy baked chicken breast recipe or this recipe. 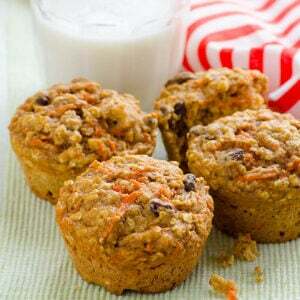 Makes work week lunches easy! Let pressure come down naturally. Quick Release method pulls moisture from the meat.If you absolutely can’t wait, let pressure come down naturally for 5 minutes and then vent. You don’t need to add many spices or pre-sear the meat. 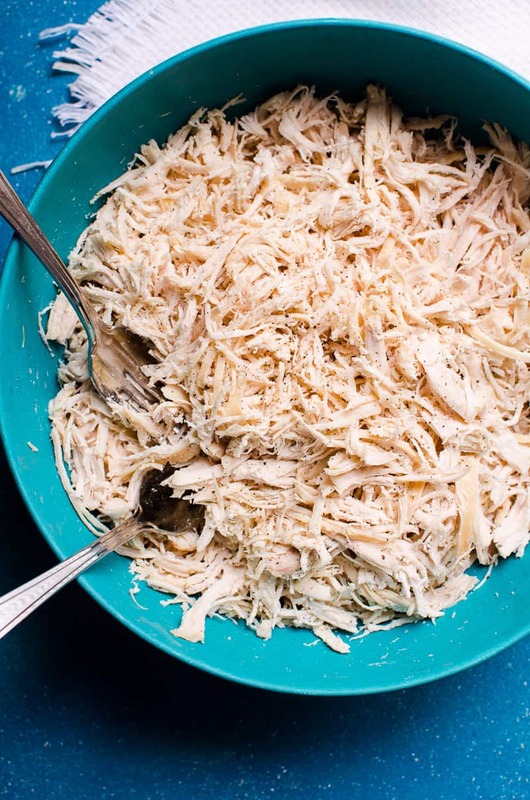 To make shredded chicken breast, shred with 2 forks. Easy! Remember, chicken breast is the leanest part of chicken. You can’t expect it to be as juicy as thighs. 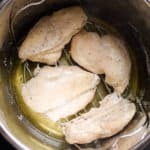 How Long to Cook Chicken Breast in Instant Pot? Follow Instant Pot chicken breast cooking time guidelines below for perfectly cooked every time. Everything on manual high pressure. I find it takes the same amount of time to cook bone in or boneless chicken breast – 20 minutes. Only 25 minutes. It is important to separate frozen chicken breasts before adding to Instant Pot. Adding a blob of frozen meat will result in raw meat inside and overcooked chicken outside. I line fresh breasts with parchment paper before freezing. Then thaw in cold water just long enough to separate. Chicken tostadas make the best 20 minute weeknight dinner! 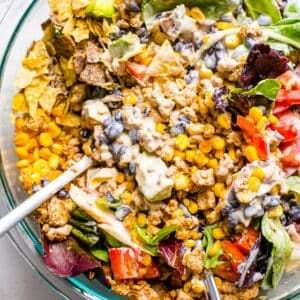 Healthy chicken salad recipe for easy lunches all week. 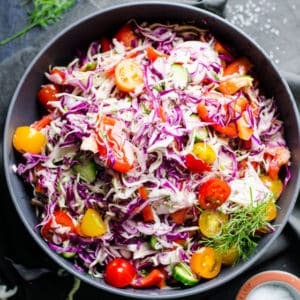 Thai chicken salad recipe that is to die for! 1. In Instant Pot, add water and place trivet on top. Then lay chicken breasts and sprinkle with spices. Toss to coat evenly with tongs or hands. 2. 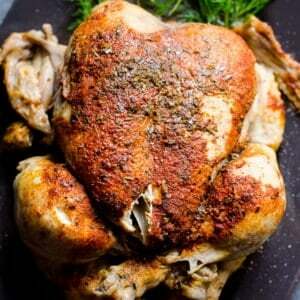 Cook on High Pressure for 20 minutes for fresh or thawed boneless or bone in chicken breast. Or 25 minutes for frozen chicken breasts. 3. Let pressure come down on its own for about 10-15 minutes. I don’t recommend to do Quick Release (turning sealing valve to Venting position) with this recipe. It should take about 10-15 minutes. After your electric pressure cooker chicken breast is done cooking, you can add more flavor to it. Or turn into a meal. Here are a few ideas. 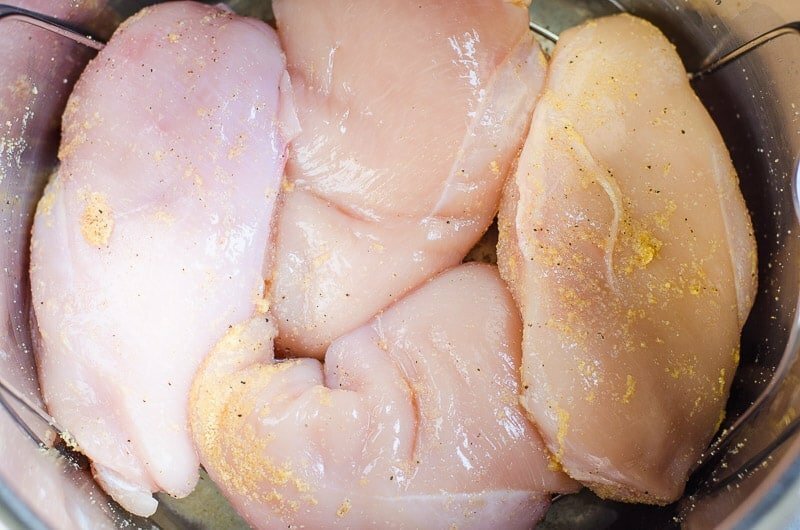 Transfer chicken breasts onto a plate. Place cut up veggies on top of trivet. Set Manual High Pressure to 0 minutes. 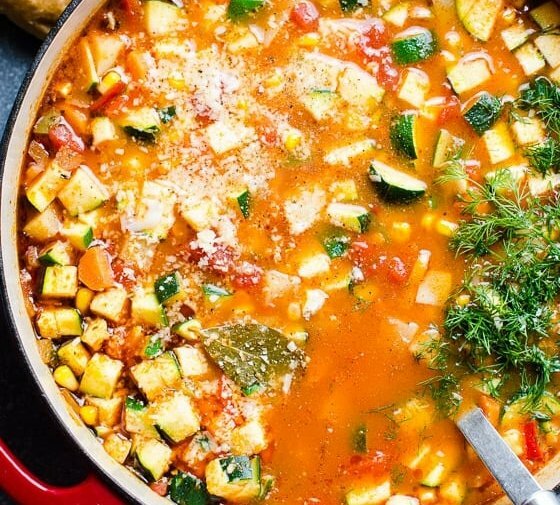 Vegetables should be cooked by the time Instant Pot comes to pressure. 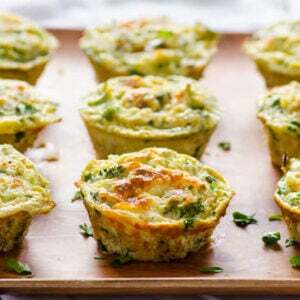 Serve with shredded or cubed chicken and maybe some healthy homemade ranch for a low carb dinner. Add desired amount of pasta. Pasta should be cooked by the time Instant Pot comes to pressure. Open, check and stir to enjoy. 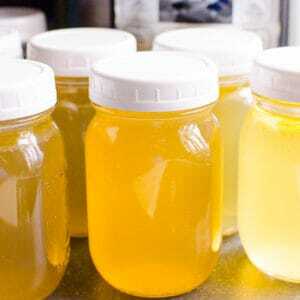 I have healthy BBQ sauce recipe. 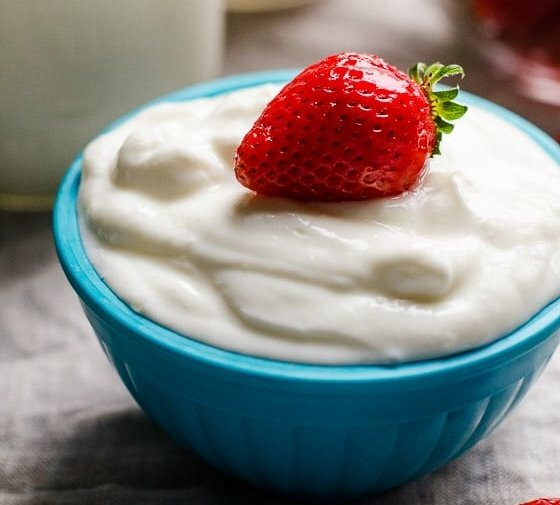 You can make it in advance and refrigerate for weeks. Place some on top of cooked chicken breast. 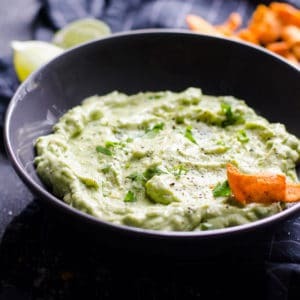 I have amazing healthy ranch dressing recipe. Smother chicken in it and you are golden! 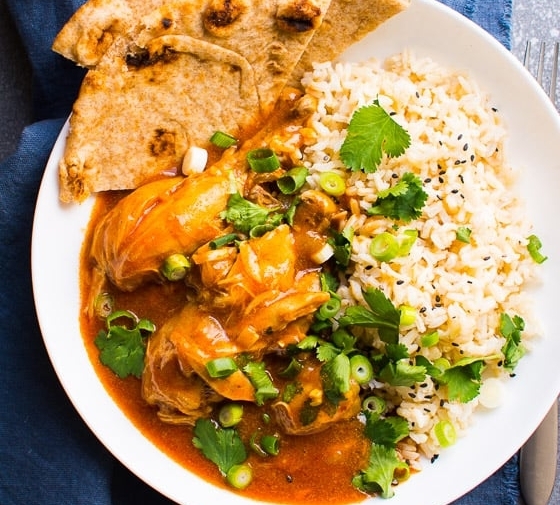 Instant Pot chicken and rice that we make every month! Instant Pot chicken and potatoes everyone will love, trust me! 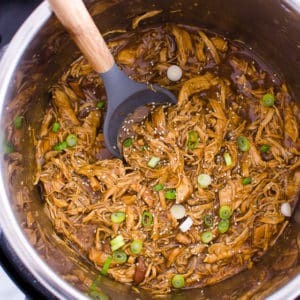 Instant Pot shredded chicken tacos come together in one pot. 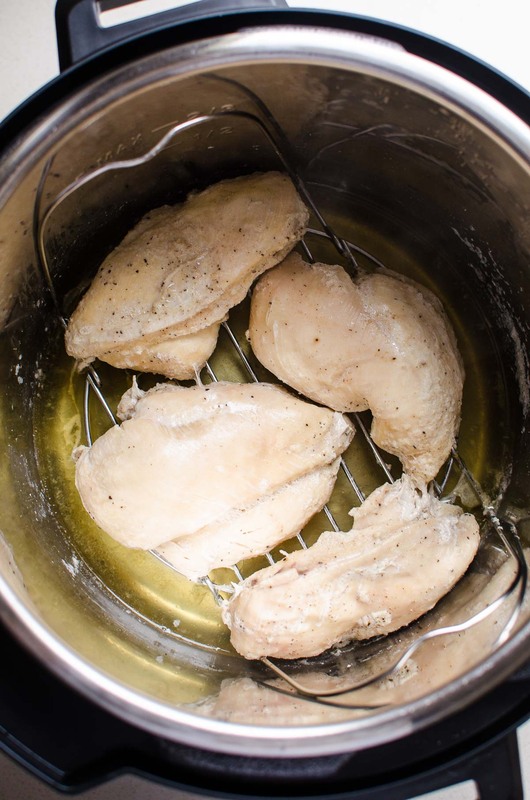 Perfectly cooked fresh or frozen chicken breasts in Instant Pot every time. Shred or cube and use in tostadas, chicken salad or any meal prep. Open the lid and your chicken breasts are ready for meal prep, casseroles, salads etc. Shred or cube, and save the stock at the bottom for soup. 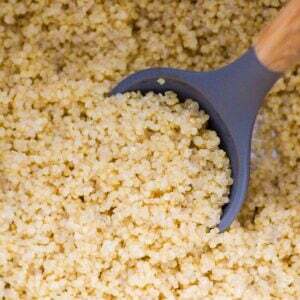 Freeze: Fully cook, cool completely and freeze in an airtight container or resealable freezer bags for up to 3 months. Thaw in a fridge or on a counter. *If using frozen chicken breasts make sure they are separated. Think about it before freezing a whole tray, separate them with parchment paper.